Bollywood movie ‘Judwaa’ starring Salman Khan was a blockbuster success in 1997. The makers of the movie are celebrating 20 years of its release and director David Dhawan is ready with its sequel. 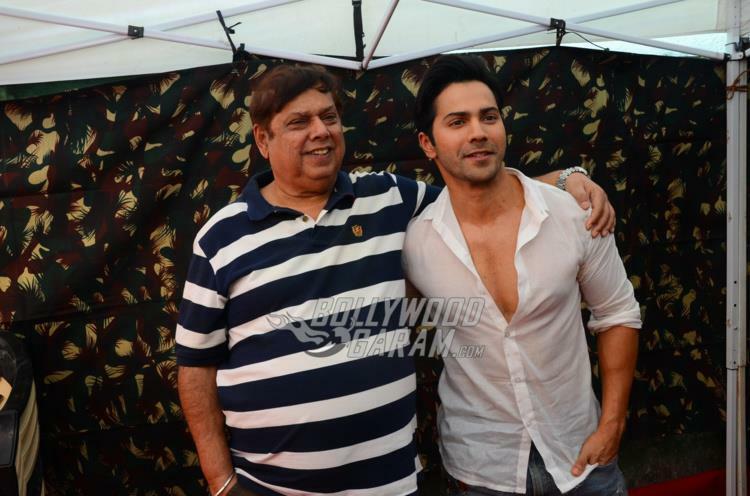 ‘Judwaa 2’ has gone on floors with Varun Dhawan in the lead role. 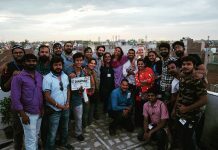 The makers hosted a press meet to announce the movie that began shoot a few days back. 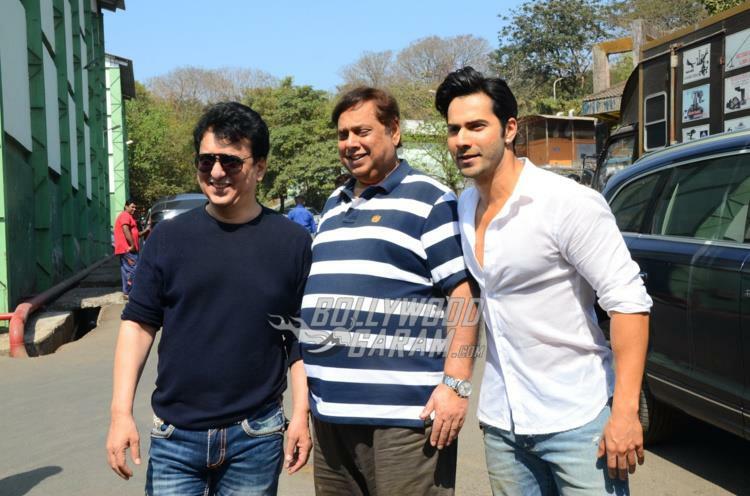 The movie will be produced by Sajid Nadiadwala and will see Varun playing a double role of Prem and Raja. For the female lead roles Jacqueline Fernandez and Taapsee Pannu have been roped in to step in to the shoes of Karisma Kapoor and Rambha. 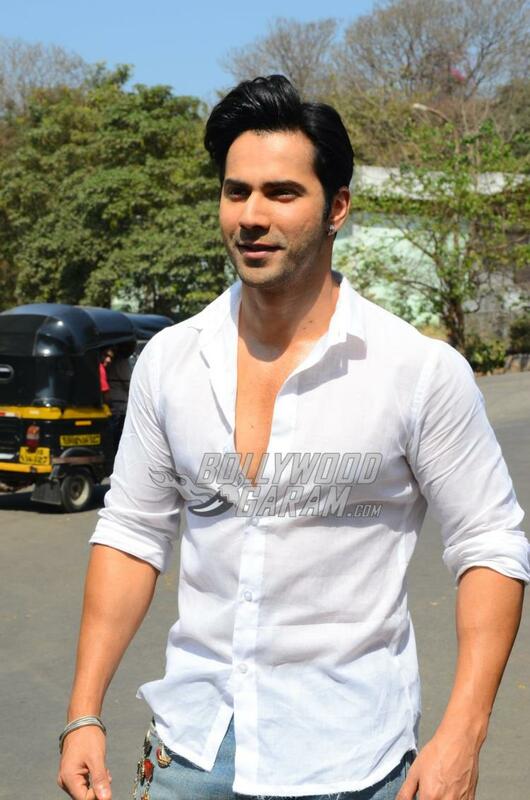 Varun began the shoot of the movie a few days back with a Ganpati song. 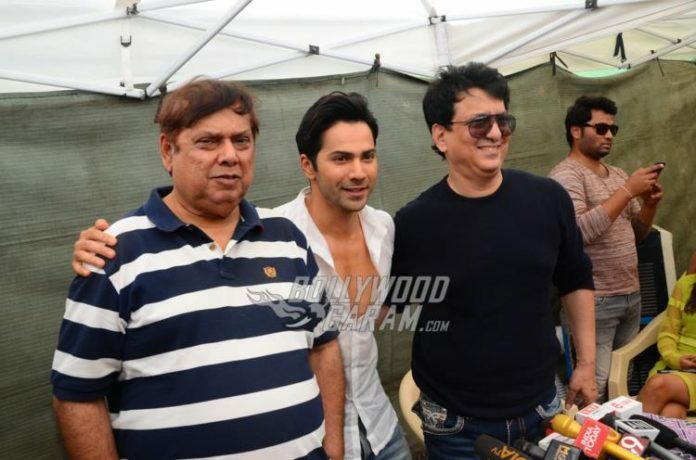 Sajid Nadiadwala, David Dhawan and Varun Dhawan hosted a press conference to talk about the upcoming project. 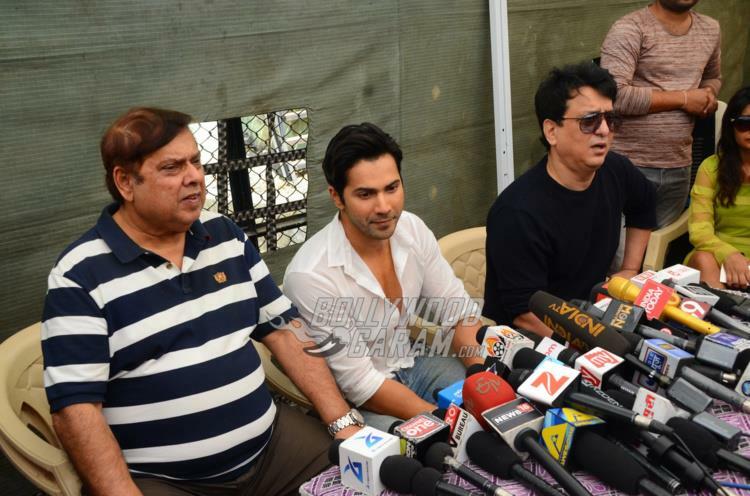 The makers shared a few details about the movie and were also happy about the completion of 20 years for ‘Judwaa’. 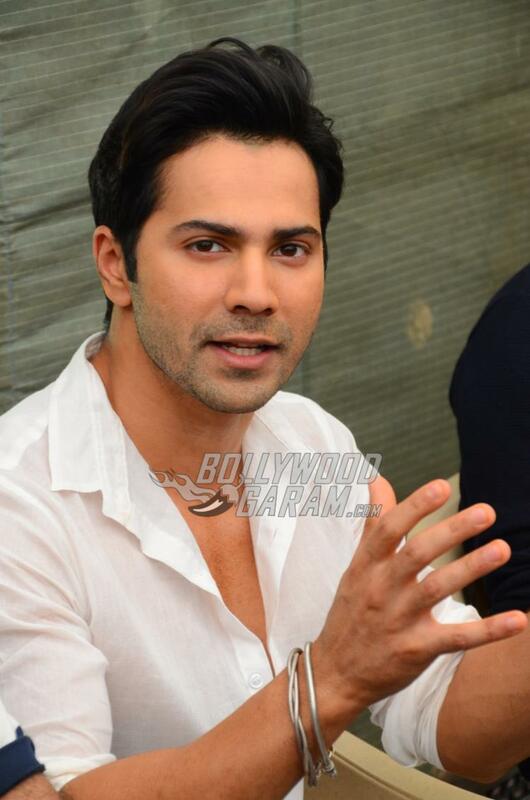 Varun, at the interaction session looked dapper in a casual white shirt and jeans, while David was seen in a striped t-shirt and trousers. Producer Sajid was seen in a casual pullover and denims. The original movie released on February 7, 1997 so David said that they wanted to start the journey again around the same time. Sajid, during the interaction session said, ”For me it feels like Judwaa just happened recently as the film holds strongly in my memory. We are very excited to embark on this new journey. 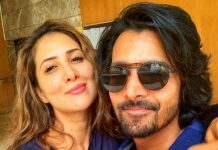 Working with David and Varun in the same film, makes it even more special.” Two songs from the earlier movie ‘Chalti Hai Kya Nau Se Barah’ and ‘Oonchi Hai Building’ have been retained for the sequel. 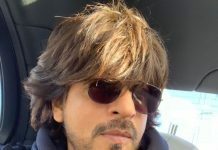 The shoot of the sequel has begun in Mumbai and the next schedule is expected to be done in London. The movie is expected to hit the theatres on September 29, 2017.